Rising electricity prices and the ongoing transition away from fossil fuels make the decentralised generation of electricity increasingly important. Combined heat and power (CHP) solutions can play an important role in this. These cogeneration systems generate heat and electricity simultaneously, making them highly efficient and environmentally friendly. They can operate as a supplement to central power stations, and they are also available on a smaller scale to use in homes and other buildings. A CHP unit generates electricity while at the same time capturing usable heat that is created during this process. Thanks to its high level of efficiency, a CHP generator can help users to reduce their energy bills and their carbon emissions. It can also increase fuel supply security. The government target is to increase the share of power generated by CHP plants from the current 16 per cent to 25 per cent by 2020. Fuel cell boilers and micro CHP units with Stirling engines are at the forefront of decentralised power generation solutions. The process of generating electricity also produces heat. In central power stations, this is lost as waste heat. In contrast, CHP plants use this waste heat for hot water and central heating, enabling them to attain a level of overall efficiency which is twice as high as that of the separate generation of power and heat. Proven and reliable: Fuel cell technology from Viessmann and Panasonic. Large scale combined heat and power boilers are designed to produce heat and electricity simultaneously. Tailor-made energy concepts for applications requiring a medium output. Our cutting-edge combined heat and power generation units are the result of more than 25 years' experience in this product area. 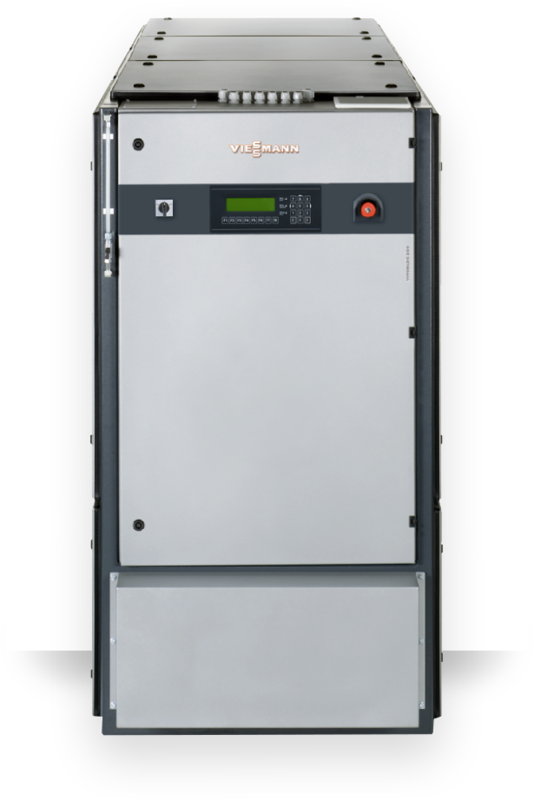 The Viessmann range offers homeowners efficient gas operated systems for combined heat and power generation. Alongside standard products, we also manufacture combined heat and power units tailored specifically to customers' individual requirements. 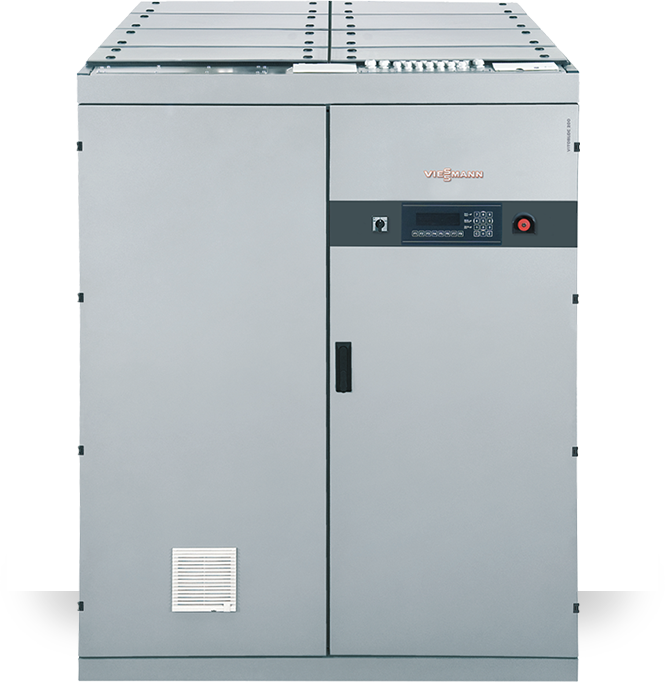 As well as being exceptionally efficient, our CHP units use proven technology that ensures maximum reliability, a long service life and user safety. In addition, our CHP energy units are designed with smart homes in mind and come ready for convenient operation by tablet or smartphone, giving you total control from wherever you happen to be. For industrial applications, we also offer a range of powerful and flexible commercial wood burning systems that are suitable for power generation in biomass CHP units. Our Vitovalor fuel cell heating appliances are heat led and power-optimised. The integrated energy manager is adaptive and responds to your individual requirements. This means that it only starts the natural gas/hydrogen driven heating appliance when it is worthwhile - when sufficiently long run-times are expected and therefore corresponding power generation and on-site utilisation. Whatever your energy objective, innovative heating technologies like the Vitovalor fuel cell boiler bring these goals within reach. For industrial and commercial applications, a more powerful range of wood burning systems is available, allowing customers to benefit from a renewable, CO2 neutral energy source that is completely independent of the grid. The Vitovalor offers sufficient thermal output to cover the entire heat demand of a detached or semi-detached home - and it has a footprint of just 0.65 square metres. The maximum amount of electrical energy generated over the course of a day (16.5 kWh) is enough to cover the basic needs of an average detached or semi-detached property. 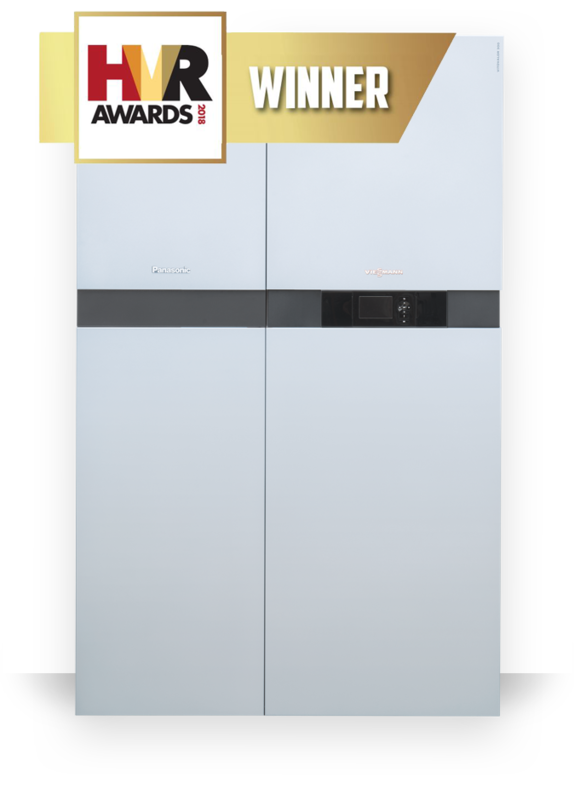 To ensure you always have enough heating and hot water, the integral gas condensing boiler switches on automatically when the heat generated by the fuel cell module is insufficient, such as at peak times or when a lot of hot water is required for a brief period. The Vitocharge power storage system from Viessmann significantly raises the on-site consumption rate in a household. If the fuel cell heating appliance generates more power than is required at that time, the surplus is generally exported to the grid. However, by combining the Vitovalor with the Vitocharge power storage system, this power can be stored and used at a later time. This translates into a reduction of additional, expensive power drawn from the grid. Our Vitovalor fuel cell CHP unit is currently even more attractive due to the availability of payments under the Domestic Microgeneration Scheme (MCS) for small installations. 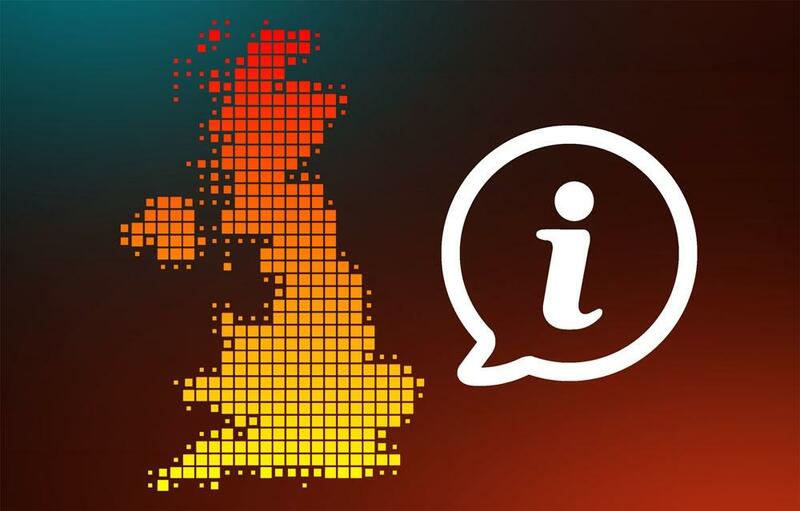 The MSC is a requirement of the Domestic Renewable Heat Incentive, which is a government scheme that enables those with renewable heating systems to receive quarterly payments at a set rate per unit of renewable heat produced. The incredibly efficient, cutting-edge Vitovalor represents the latest in heating technology.